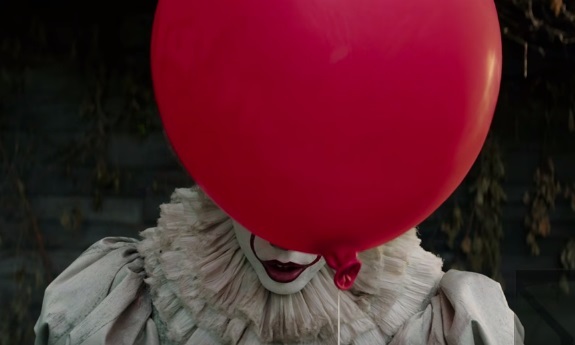 Every horror lover knows the story of Stephen King’s classic, “It.” All stemming from the horror novel that was released in 1986, generations upon generations are familiar with It’s popular clown character, Pennywise. The new film is being directed by Andy Muschietti and features actor Bill Skarsgard who will be playing the evil clown, Pennywise. In 1990, Tim Curry starred as the clown in the miniseries, and now fans can look forward to the movie adaptation that will hit theaters on September 8th, 2017. We may have a few more months to go until we can see the movie, but, in the meantime, get your horror fix by taking a peek at the official trailer below!